East Shoreham, NY (January 5, 2019) – On Friday night in East Shoreham, January 4, police investigated a motorcycle accident where the motorcyclist was seriously injured. The accident took place between the motorcyclist and another motor vehicle. The man, identified as a 21-year-old, was taken to the Stony Brook University Hospital with a variety of serious injuries. The motorcycle and the vehicle collided with one another on Miller Avenue around 6:40 p.m. At this time, police have not yet made any arrests. The motorcyclist’s identity has not been released and we do not know his condition at this time. New York is known for having many accidents every year that put drivers at risk. We would like to take a moment to extend our sincere sympathies to those who have been involved in this accident, especially to the motorcyclist who was seriously injured at the hands of another party. Though the investigation continues at this time, we want you to know that you are not alone and that we are here to listen to you. 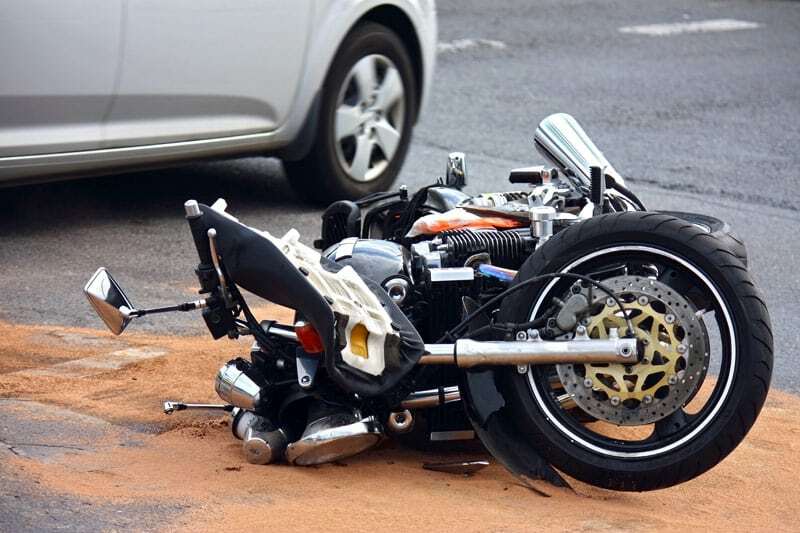 Our motorcycle accident attorneys in New York are willing to hear your side and help you through this life-changing experience. If you have been involved in a serious accident at the hands of a reckless party, we would like to stand by your side. We have over a decade of personal injury experience at Hach & Rose and would like to apply our knowledge of the law to your case to help you sustain results you can rely on in your time of need. We are available for contact often, so give us a call at 212-779-0057 to find out what we can do for you.